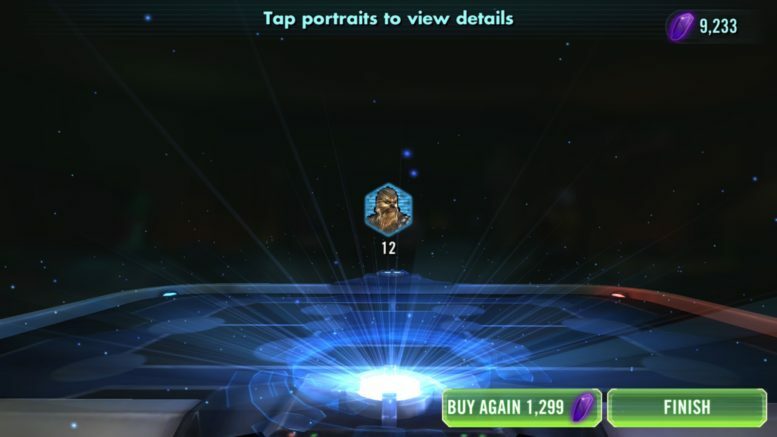 SWGoH: Should I Buy The Smuggler’s Return Pack? SWGoH: Should I Buy the Forest Ambush Pack? SWGoH: Should I buy the TIE Attack Pack? SWGoH: Should I buy the Lord of Hunger Pack? SWGoH: Should I Buy the Citadel Pack? SWGOH: Should I Buy the Countdown to Rogue One Pack?